If you want to start up a business in Vietnam, please focus on economy as the targets for your business dealings. 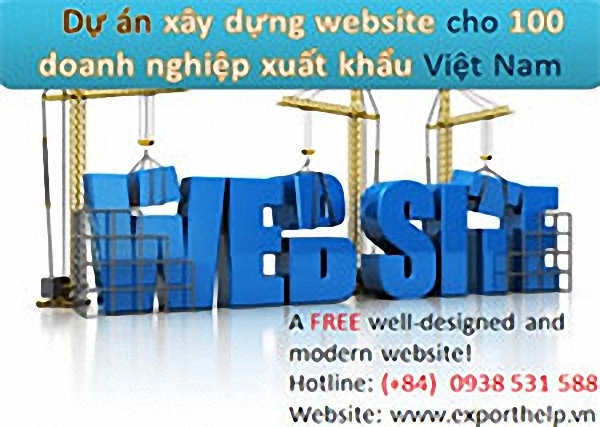 With some information below, you will have more and more opportunity to do effective business in Vietnam. Despite Vietnam’s attractiveness as investment and trade destination, starting up a business in Vietnam may seem rather daunting and even frustrating at times. Before coming to Vietnam, good preparation is essential like: Vietnam Overview, Economy, Financial Banking, Regulations on investment/enterprises, Taxation, Financial Reports and Auditing, Visa and permit, Living in Vietnam. First, please make use of the knowledge of geography, population, language, government, climate and useful contacts. All of these information, you can see below.